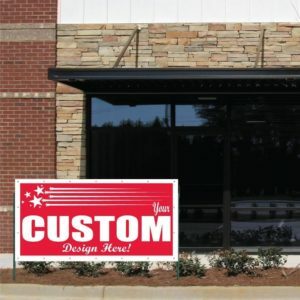 • Choose from 10 oz. vinyl banner material or 18 oz. 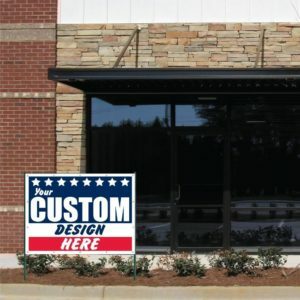 heavy duty material. 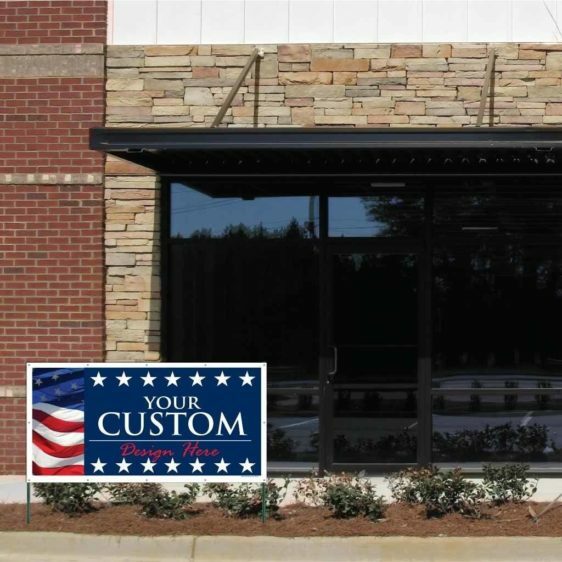 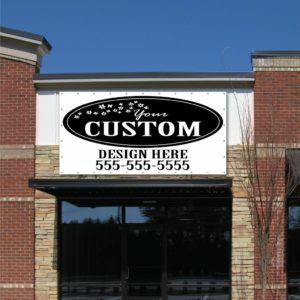 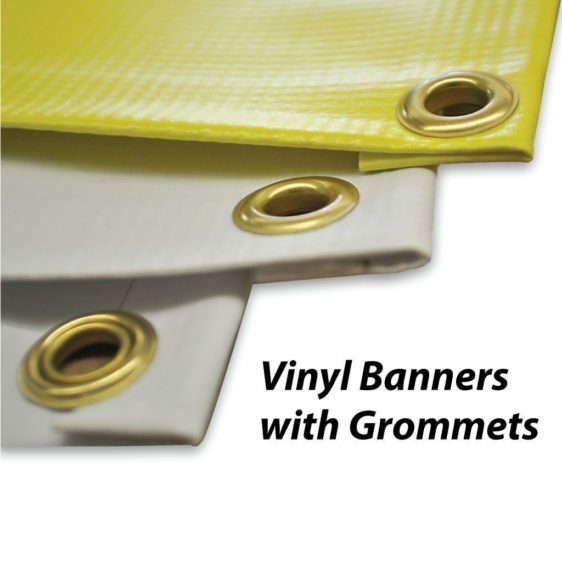 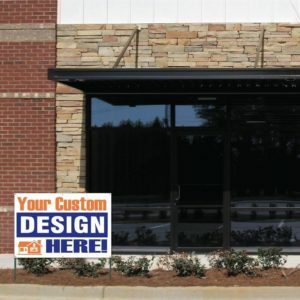 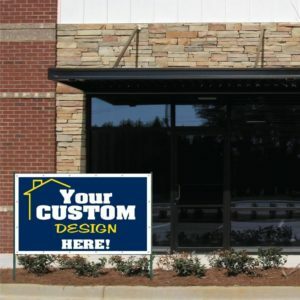 • All banners include taped sides and grommets (metal holes for easy display). 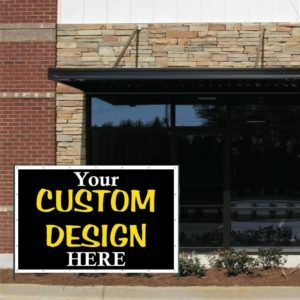 • Pole pockets and wind vents incur an added fee $4.00 each. 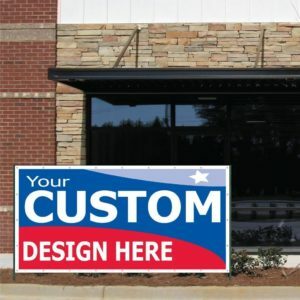 • Full color banners are printed using eco-solvent inks that are environmentally friendly and will last out doors for 6-12 months, depending on weather conditions.